The Pareto is a very lightweight and stylish pair of Serengeti sunglasses, it has the perfect balance between fashion and performance. The slightly soft and comfortable earstems gaurantee an optimal grip, whereas the extremely light and flexible metal frames gaurantee an optimally comfortable wearing-experience. The materials-mix used in these frames do not only provide the ingredients for a perfect fit, but also add to the classy look and feel. 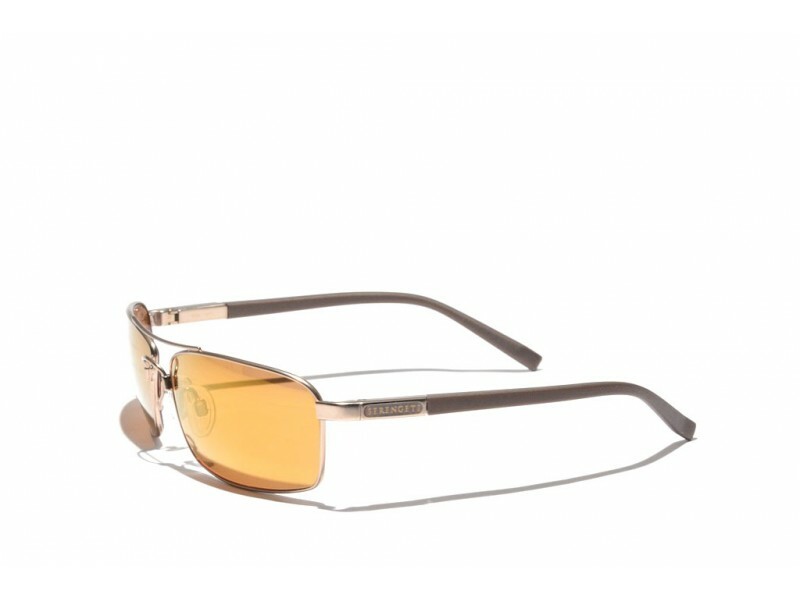 The slightly mirrored gold-colored drivers lenses makes them even a little bit sporty! 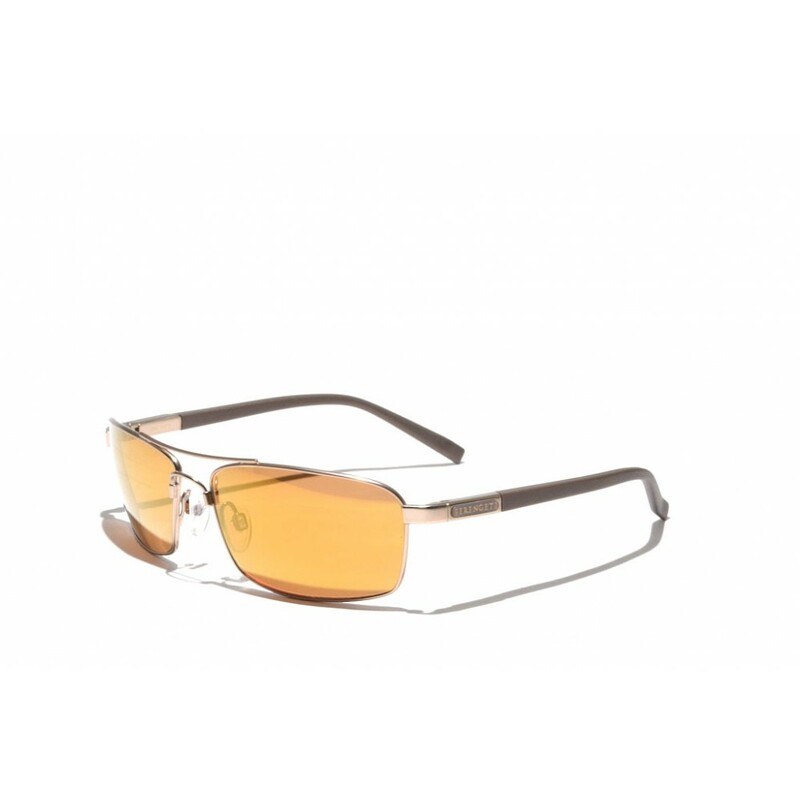 The lenses are made out of the extremely light-weight and patented Polar PhD material.